Purveyors of the finest live drum multi-tracks, stems, drum loops, drum samples and single hit kits. 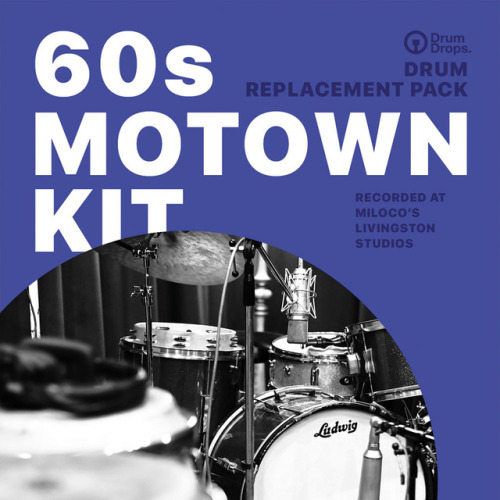 Receive one free drum track as a multi-track, stem pack and loops pack, the 60s Rogers Pop Kit single hits pack and 20% off your first purchase when you sign up. Over 1 gig of samples. If you purchase our products, from time to time, we will give you additional free tracks and you will have access to our exclusive offers via our newsletter. Drumdrops specialise in providing some of the best drum multi-tracks on the web. 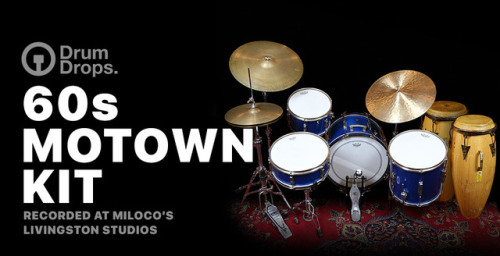 Over 400 live drum tracks to choose from covering Dub, disco, pop, rock, funk, ska, country and more. All recorded on to 2" tape in amazing studios. Drumdrops have thousands of live drum loops chopped up and mixed as separate drums. All of the loops can be selected on a track by track basis or purchased as a complete album and all come prepared as Apple Loops, Rex2 and WAVs. For those who want the live drum tracks ready mixed then select the drum stem packs from our catalogue. Either purchase on a track by track basis or as a complete album. The Drum stems are provided as a full mix and the separate drum parts. New from Drumdrops in 2013 are our Multi-Velocity sample kits. Beautiful drum kits sampled to the same high standard as the drum tracks. All kits are available as a Kontakt pack, a multi-velocity pack and single hits pack. With the launch of our single hit packs. Drumdrops has built its own Kontakt interface giving you complete control of the kits. Features include built in EQs, Transient Master and Reverbs, randomisation, MIDI mapping, velocity curves and more. Sign up to receive a free track, sampled kit and a voucher for 20% off your first purchase. "A top selection of organic sounding breaks and beats." "The sound is divine… as authentic as you could wish for."